A balm made from essential oil of marjoram, ravintsara, tangerine and eucalyptus. 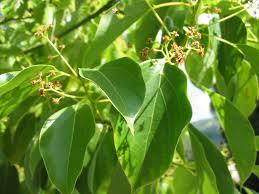 100% natural treatment to reduce snoring. Sleeping next to someone who snores can be really difficult, it doesn't allow us to sleep or rest. That annoying noise not only makes us lose many hours of sleep, but also adversely affects our mental and physical health, making us even more stressed during the day. My husband snores and sometimes is unbearable. I turn to the right, turn left .. I give him some kicks: no way!! We tried a few methods: Nasal strips (which are lost in bed), nasal tires (he says that is annoying) ... drugs? Better not talk about it!! Then something should at least reduce these noises because in addition to making it difficult to rest, is a major cause of fight between couples. Thank Sydella Laboratoire we have found the right way: a 100% natural treatment to reduce snoring. 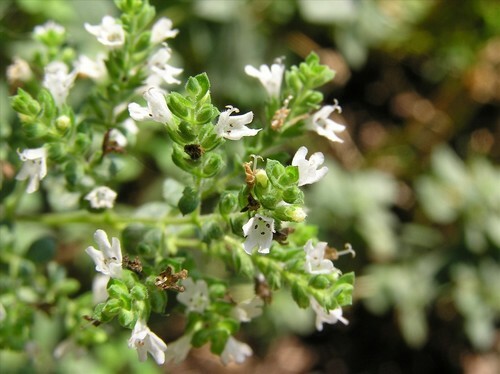 The essential oil of marjoram, amber and slightly camphor fragrance, antispasmodic, digestive, carminative, sedative, tonic and antirheumatic. The essential oil of Ravintsara is anti-inflammatory, antiseptic, antiviral, antibacterial, immunostimulant, lipolytic, balsamic. 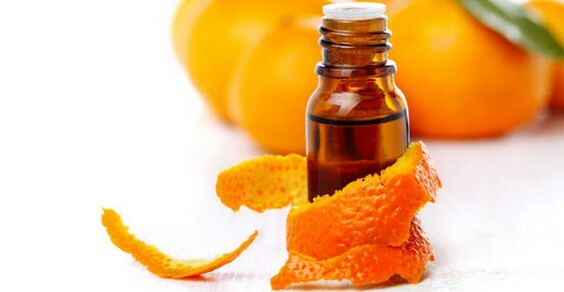 The essential oil of Mandarin, relaxing and sedative. 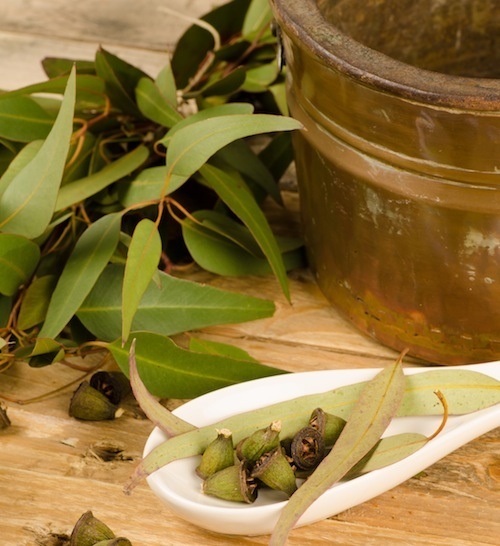 The essential oil of Eucalyptus is a decongestant, attenuates and soothes the irritation of the nasal membranes. Four oils really powerful when it comes to ease breathing during sleeping. The balm is applied with little touches on the skin, under the nostrils, along the larynx and with a light and quick massage on the solar plexus (below the diaphragm). Use the product regularly every night before going to sleep for 15 days. Continue using a skipping one night for week. After the first week, skipping two nights. After the second week, skipping three nights and so on. We can say that it's a product that has amazed us. We didn't imagine that so much would reduce snoring. My husband still snores, but much less than before. When he gets too tired, before falling asleep we use it as prevention. 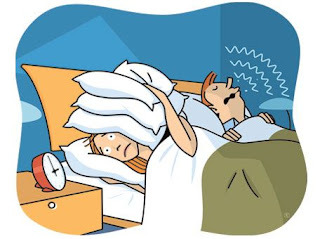 Who snores and he does every night, gets up tired, but that's not all: often manifested headache, physical discomfort, irritability, stress, increased blood pressure. Piddu l. on 03/26/2019 Ho trovato poco giovamento, pensavo che avrebbe risolto il problema . frederique v. on 03/26/2019 J'ai acheté deux fois du baume Ronfstop. 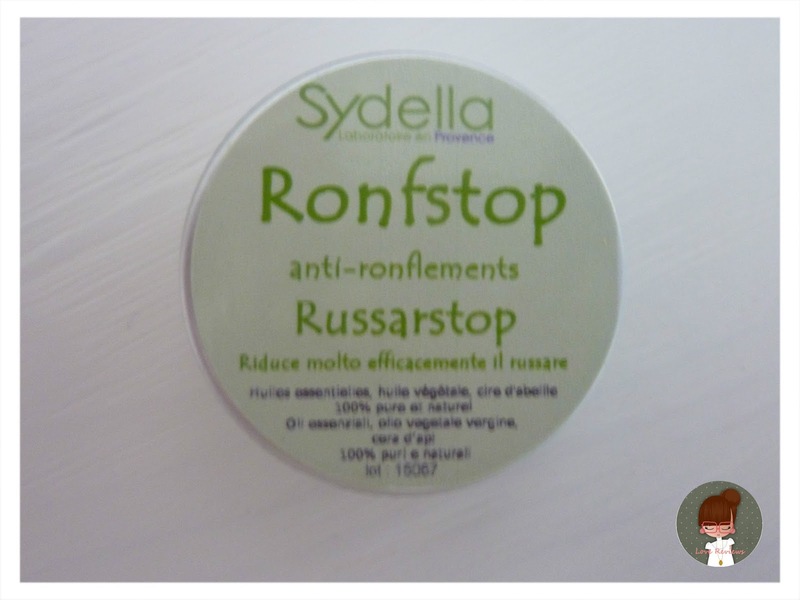 La première fois, j'ai été très satisfaite de ce produit qui a eu une certaine efficacité pour réduire les ronflements. 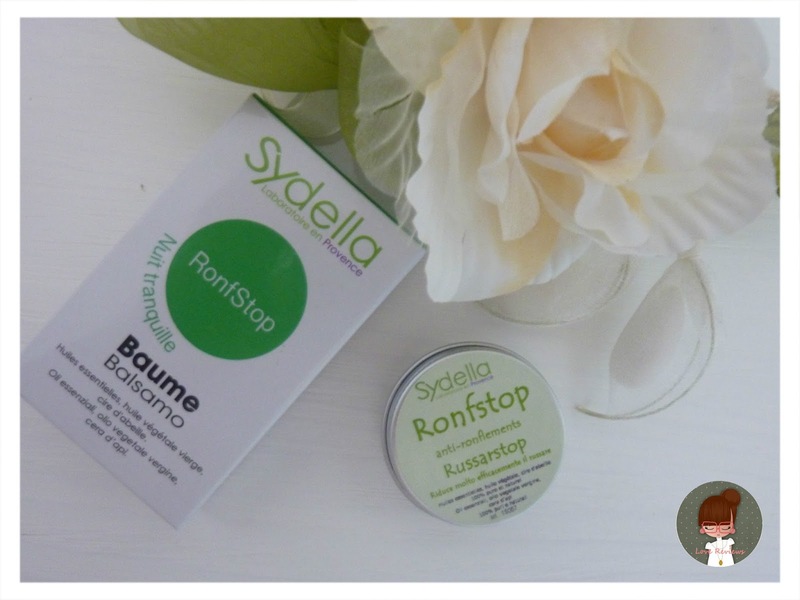 J'ai été moins satisfaite du deuxième achat , le baume a été moins efficace, j'ai eu aussi l'impression que le baume était moins concentré , avait en tout cas moins de senteur. 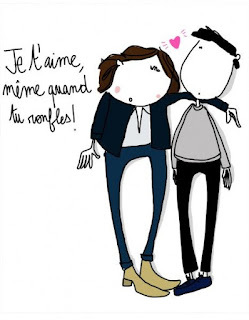 Michel P. on 03/15/2019 Assez efficace.Utilisé en même temps que le diffuseur Nicolas imbibé du mélange respiratoire.Revient assez cher car avec 15 ml on ne va pas loin!!!!! Alessandra G. on 03/15/2019 efficace le prime due notti, poi son tornata a russare: continuo ad usarlo, comunque andrò da un neurologo per valutare la questione delle apnee notturne con russamento.